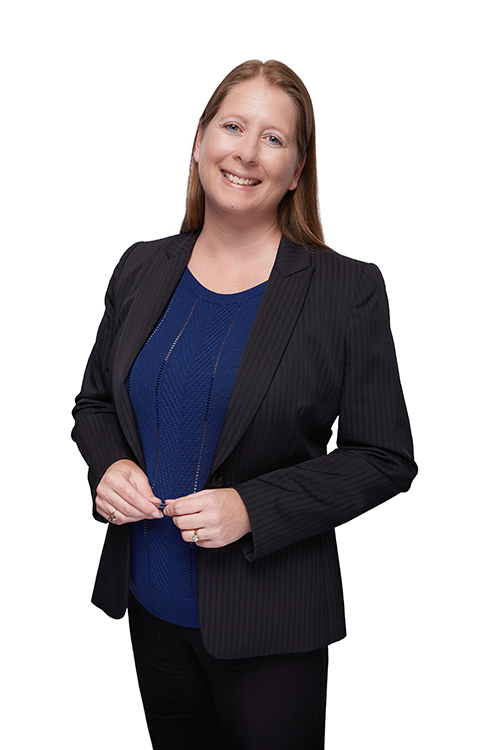 Jolena is a partner at Cole Huber LLP specializing in municipal law. Prior to joining Cole Huber LLP, Jolena worked for the City of San Bernardino City Attorney’s Office for 20 years (1998-2018). Jolena started at the City of San Bernardino as a Deputy City Attorney I and worked her way up to Chief Assistant City Attorney. Jolena has extensive experience in all areas of municipal law such as: criminal prosecutions, civil litigation, and providing legal advice to departments, such as Code Enforcement, Police, Fire, Finance, City Manager, Mayor, City Council, City Clerk, Community Development, Public Works, Animal Control, Parks and Recreation and Human Resources. She has drafted thousands of Resolutions and Ordinances for the City of San Bernardino, reviewed contracts/agreements and advised the City Council at council meetings. Jolena has also conducted training with several of the above listed departments on legal issues that affected them. As Chief Assistant City Attorney, Jolena supervised a staff of seven attorneys and eight support staff. She oversaw the civil litigation in the office, reviewing and assigning all civil litigation cases that are served on the City. She also oversaw the criminal prosecutions of the City’s Municipal Code. She has worked closely with the City Manager and the Mayor on day to day operations as well as several other City departments. She personally reviewed all agenda items prior to the items going to the Mayor and City Council for approval at Council meetings, which included resolutions, ordinances, agreements and contracts. Jolena was involved in every aspect of San Bernardino’s bankruptcy proceeding. She reviewed and approved all filings with the Court prior to bankruptcy counsel submitting them. She worked closely with the Mayor, City Manager and Finance Department in every aspect of the bankruptcy. She was also involved in advising the Successor Agency to the Redevelopment Department with the assistance of outside counsel and consultants. Jolena graduated from California Western School of Law in January of 1998 with her juris doctorate. While at California Western, Jolena took classes with an emphasis on constitutional law. Prior to attending law school, Jolena graduated from the University of California, Riverside in 1995 with a Bachelor of Arts Degree in Political Science and a minor in Philosophy. Jolena is admitted to practice in all federal district courts in California, and in the Ninth Circuit Court of Appeals. Jolena is a member of the State Bar of California’s Public Sector Law Section and the Greater Inland Empire Municipal Lawyers Association. Jolena is the proud mother of one truly amazing son. She enjoys spending time with her husband and son hiking and exploring and traveling to new places. She is also an avid reader in her spare time.